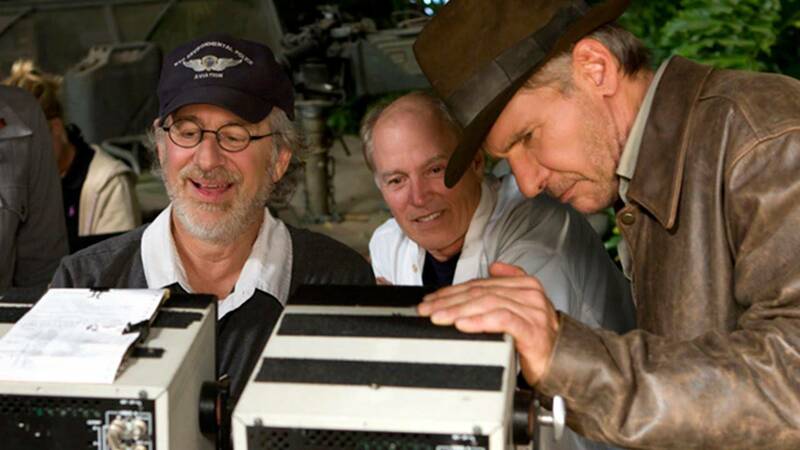 Home News Could Indiana Jones 5 be Spielberg’s next film…….? With Spielberg’s ‘The Post’ doing the rounds and post production coming to a close on ‘Ready Player One‘ attention now turns to what the bearded one will direct next. It was to be ‘The Kidnapping Of Edgardo Mortara’ but that’s fallen through after an open casting for a young lad to play the lead turned up no one suitable which included our star struck Editor turning up for an audition trying to pass himself off as a schoolboy wearing a fit to the point of bursting school uniform which turned a lot of heads…..as well as stomachs. Anyway with that project dead in the water his next will be on of two projects. Indiana Jones 5 or a remake of the 1961 musical, ‘West Side Story’. 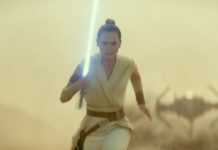 The former was being eyed for a 2020 release date but this was not set in stone and there’s a flexibility to when that can start pre- production and rumour has it that Chris Pratt who was being spoken of a replacement for Harrison Ford may now co-star in the film…..well anything’s better than Shia Labeouf returning. What isn’t so well known is Spielberg’s passion project a remake of the iconic musical ‘West Side Story’ a genre that he has never worked in with script having been worked on by Tony Kushner who has written screenplay’s for two previous Spielberg films, ‘Lincoln’ & ‘Munich’. 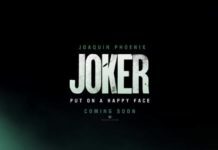 Apparently these are the only two films on his slate that might be ready to go. Expect an announcement soon. Previous articleA bit more about Leonardo DiCaprio’s role in Tarantino’s new film……. 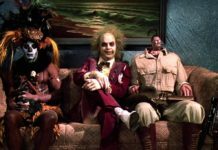 So what classic film are they going to remake now……. ?